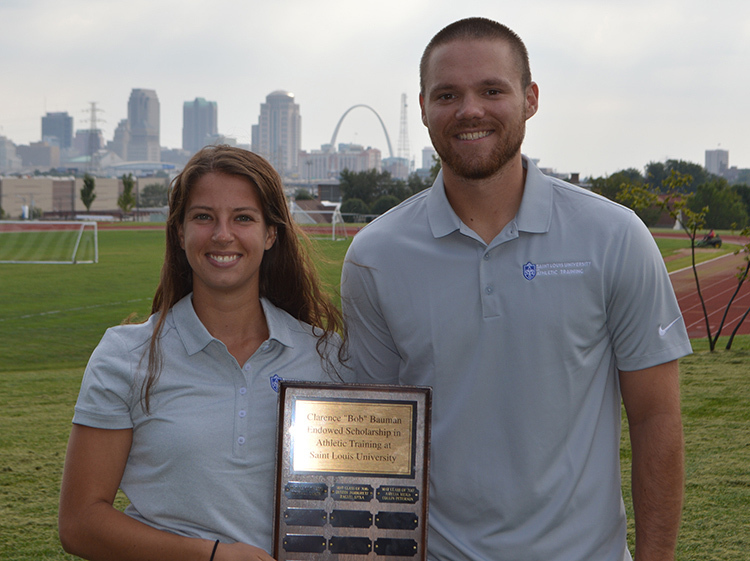 The Saint Louis University Athletic Training Program recently named two students – Alex Hubbs and Jenna Ginsberg (MAT Class of 2018) – as recipients of the Clarence “Bob” Bauman Endowed Scholarship in Athletic Training. 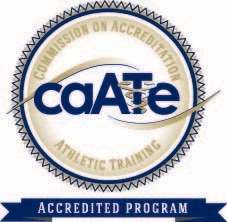 The scholarship is granted to two outstanding Athletic Training students and provides a grant applied toward tuition in the final year (Professional Year 2) of study. Hubbs, who hails from Liberty, MO, thought it was a great privilege to be awarded the SLU Athletic Training program’s prestigious graduate-level scholarship. Ginsberg is a native of Geneva, IL, serves as the social media chair for the Saint Louis University Athletic Training Society (SLATS) and, during her undergraduate years, was a pole vaulter for the SLU track and field team. When she found out she would be a recipient of the Bauman Scholarship, Ginsberg was thrilled. Bob Bauman, for whom the scholarship is named, passed away in 1999 after helping take care of Saint Louis University athletes for more than 50 years (1928 - 1979); his hard work and dedication earned him a place in the Billiken Hall of Fame. 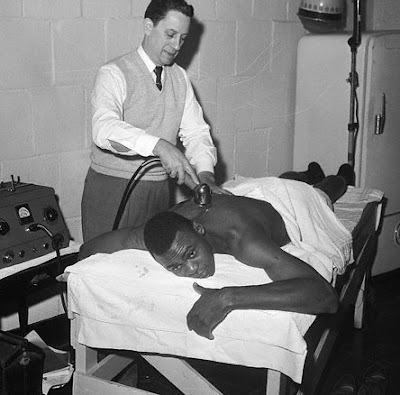 Bauman's work was not limited to Saint Louis University; however, he also served as an athletic trainer for the St. Louis Cardinals for nearly 50 years. Bauman passed away nearly two decades ago, but his influence and legacy is still felt by the university’s athletic training students today. “After reading about the work that Bob Bauman did and the way he made such a positive impact on the lives of those he worked with, I feel very honored to have been awarded a scholarship based on the traits he represented,” Ginsberg said. Saint Louis University Athletic Training Program Director Anthony Breitbach, PhD, ATC, believes that Hubbs and Ginsberg will go on to be tremendous assets to the Athletic Training community.